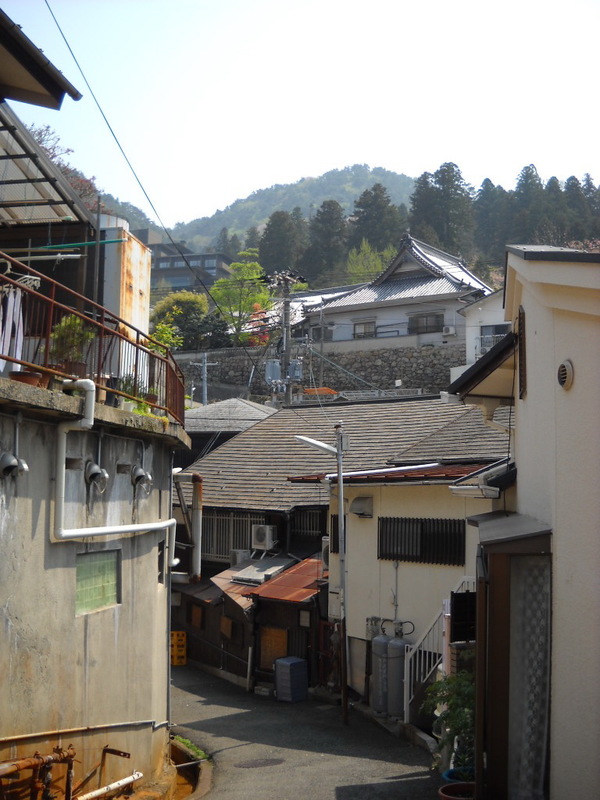 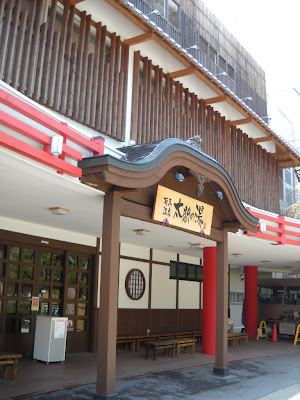 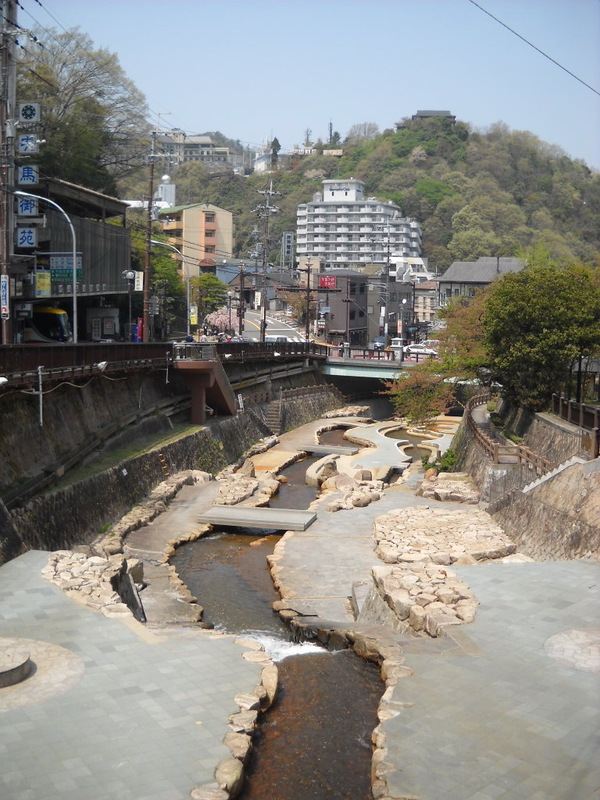 Arima Onsen is famous for its "gold" and "silver" springs, mentioned as early as the 8th century. 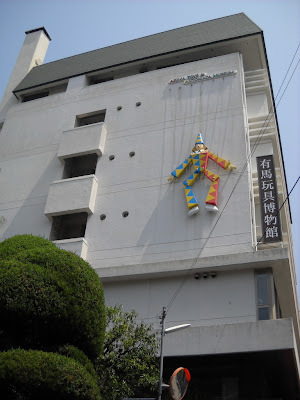 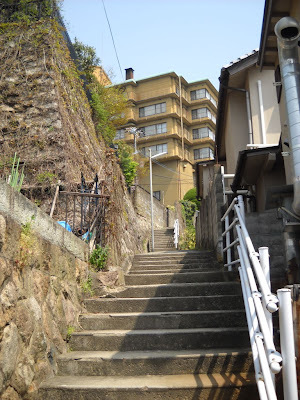 I talked about Arima in various posts, for example on 3 July, 2 October, 12 November. Apart from onsen, local senbei, many temples and statues of historical figures, it is an excellent place just for a stroll, to enjoy beautiful nature and the charming narrow streets, and view the buildings of this location.